Welcome to the new home of Gravesend Recording. 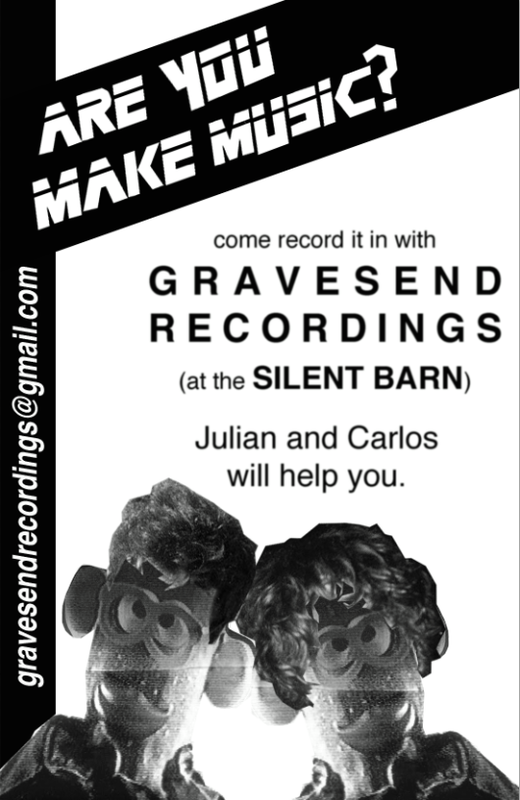 As the legend goes, Gravesend Recordings was born in the basement of a Korean Church in Gravesend, Brooklyn where Carlos and Julian honed their skills in a 10×10 room with nothing but a MOTU and the soft glow of a string of christmas lights. Gravesend is now housed deep within the bowels of the Silent Barn, an all ages venue and art incubation space in Bushwick, Brooklyn. The site will still be undergoing some design updates and maintenance over the next couple weeks, but you can still come here to sample some tracks born forth from the studio and check out the gear list.